Date: Saturday 9th October 2010, from 7pm-midnight at the Hong Kong Football Club (HKFC) in Happy Valley. Please note that the use of mobile phones is strictly prohibited in any part of the venue. This year's HKVA Ball will be held on the evening of Saturday 9th October 2010, from 7pm-midnight at the Hong Kong Football Club (HKFC) in Happy Valley. There will be a buffet dinner, drinks, a Celidh band and dancing. Further pricing and RSVP information to be released soon. 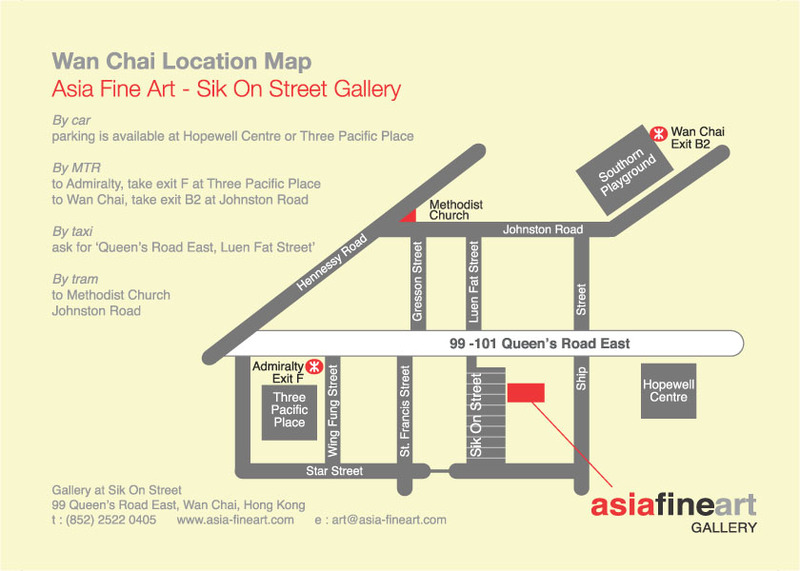 Please refer to the attached map for directions. Cost: $180 (includes 6 wines) - non members are very welcome. The wine is provided by the Margaret River Wine Shop, and bottles of wine will be available for sale with a 10% discount on the night. Please send an RSVP to secretariat@medcom.com.hk so we can arrange adequate wine and snacks for the evening. This includes an international buffet and open bar (including spirits, wine, beer, soft drinks & juices). Fantastic food, unlimited drinks, PRIZES and the excitement of the races! Non-members, friends & family most welcome. Dress Code: Smart casual (e.g. collared shirts) - NO jeans, t-shirts, shorts, sports shoes, flip-flops allowed - you will be denied entry (Club rules). Also, mobile phones MUST be switched to silent or vibration mode before entering the racecourse. RSVP is essential for catering and entrance badges - please send me names for the guest list- this is essential to gain entry to the Racecourse via an entrance badge. Please RSVP to social_sec@hkva.org by 20th November (latest!) to confirm your place. The Hong Kong Veterinary Association 25th Anniversary Ball was held on 6th October 2007 at the Foreign Correspondents' Club in Central. The theme was 'Silver' and the evening included fantsatic food, music, games & prizes. Photos of this event & previous ones can be found in the Photo Album. November 2000 "Inaugural HKVA Ball"
November 2001 "Rumba in the Jungle"
October 2006 "Days of the Raj"